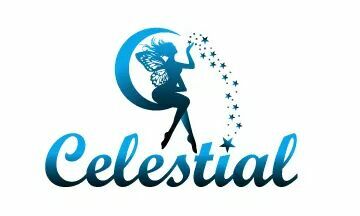 I’m very excited to show you all a new collection from Celestial Cosmetics. The Christmas Carols collection consists of six fabulous polishes. Each of these polishes are quite unique and are wearable all year round. I was very much looking forward to swatching this collection and it definitely didn’t disappoint! 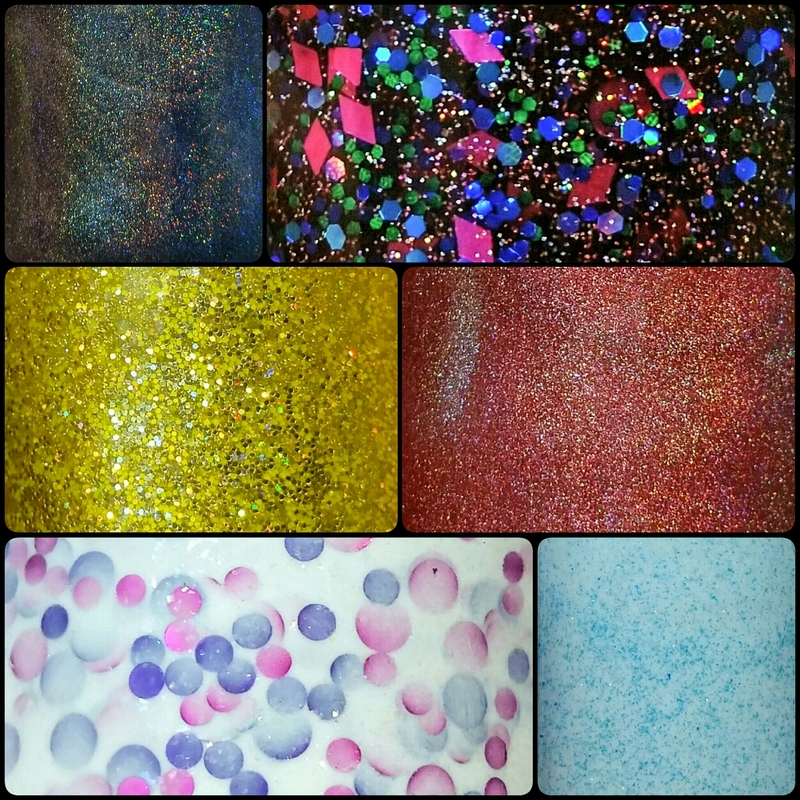 Today I have some swatches from a new collection to show you. 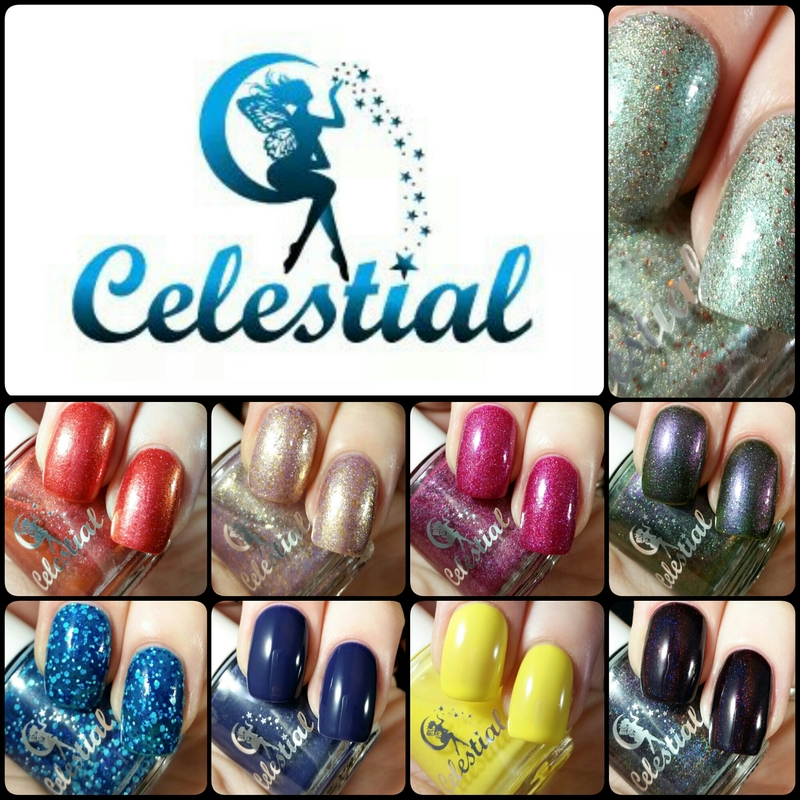 This collection is a collaboration between Celestial Cosmetics & Color4Nails. Six gorgeous polishes inspired by the TV Series True Blood. These polishes have a black base with platinum flakes and colour shifting glitter throughout. They are very complex and intriguing. They look different at every angle and in different lighting. I have tried my best to show as much shift as possible in my photos. I also did an underwater shot for each swatch. Celestial Cosmetics is the reason for my love of holographic polishes. The first holo I owned was Celestial’s ‘Birth Of A Star’ (no longer available) a bonus with one of the first orders I made. Since then my love has only grown! 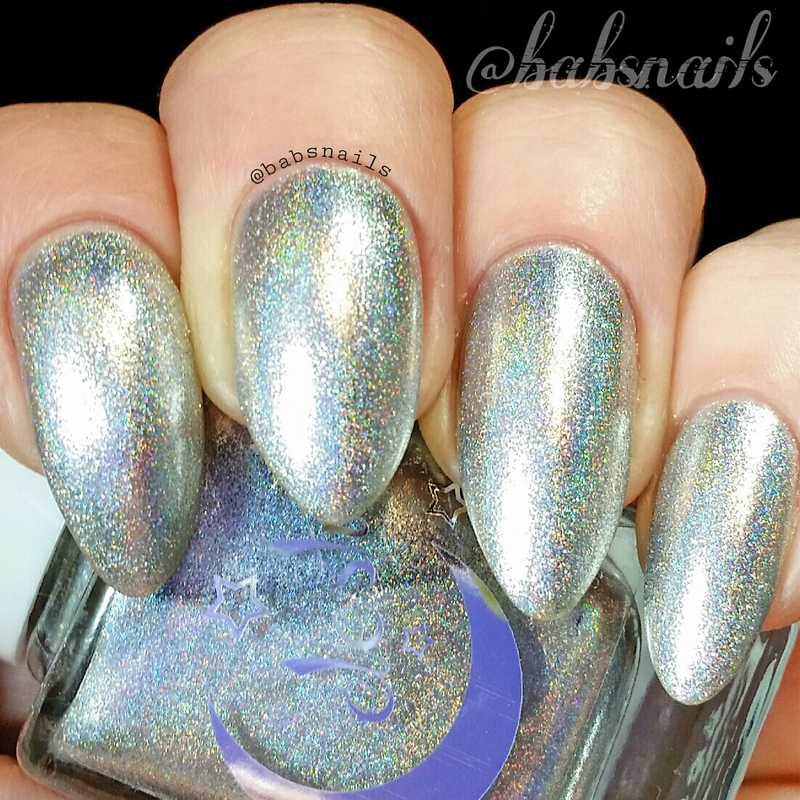 Celestial Cosmetics holos never cease to amaze me. Here I’ve used 2 coats and a top coat. I chose a bright green and bright pink holo Celestial’s Adrenalin & Pink Posy. I really enjoy using striping tape and love the crisp lines it achieves so decided a tape mani would be a good idea!